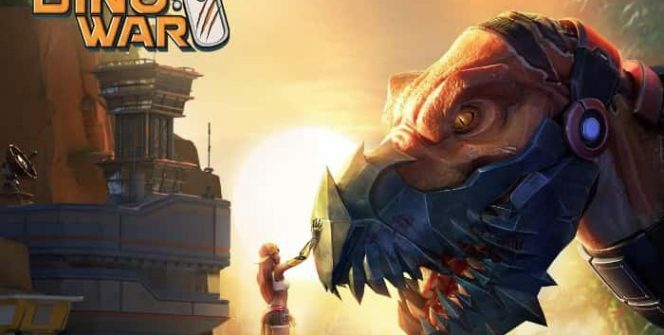 If you’re searching for an innovative, fresh feeling MMO strategy game to play, it’s well worth finding out more about Dino War: Rise of Beasts. While Dino War: Rise of Beasts features massive, terrifying dinosaurs, it’s actually set in a future. In a time where dinosaurs have been scientifically engineered in order to showcase the evolution of technology. However, in Dino War: Rise of Beasts, dinosaurs have turned against humanity and as a result, civilization, as we know it, has collapsed. In Dino War: Rise of Beasts you’ll train your own army of ferocious dinosaurs to stop Dr. Claw, a mad scientist from trying to breed even stronger dinosaurs. Who he plans to use for his own nefarious purposes. 1. You’ll be able to control your dinosaurs using salvaged plugins. If you were wondering how you’d be able to safely control your dinosaurs, the answer is that you’ll use salvaged plugins from the wreckage of GeneSys Incorporated. The organization which first brought dinosaurs to life in the modern era. You’ll be able to use your army of dinosaurs in order to wage war against your enemies. So if the idea of waging warfare on the back of a dinosaur interests you, you’ll have a blast playing Dino War: Rise of Beasts. In order to level up faster and in order to take on more powerful opponents, it’s a great idea to form alliances with other players. Who you’ll find in the wilds. Better yet, you’ll be able to share certain facilities such as alliance hospitals, with the other members of your alliance. If you’re not able to salvage all the resources and materials that you need to complete your missions, you’re in luck as you’ll be able to trade some of the materials which you’ve produced or salvaged with other dinosaur commanders. If you’re interested in joining an alliance, you’ll love the fact that Dino War: Rise of Beasts features a live chat. That you’ll be able to use to strategize with the members of your alliance. One reason why players return to play Dino War: Rise of Beasts time and time again is that it features an incredibly engaging, gripping storyline. As each day that passes, the evil Dr. Claw and his evil group the New Dawn grow stronger in power. So it’s well worth returning to play on a daily basis, to do your part to put an end to Dr. Claw’s evil plans for his mutant dinosaurs. 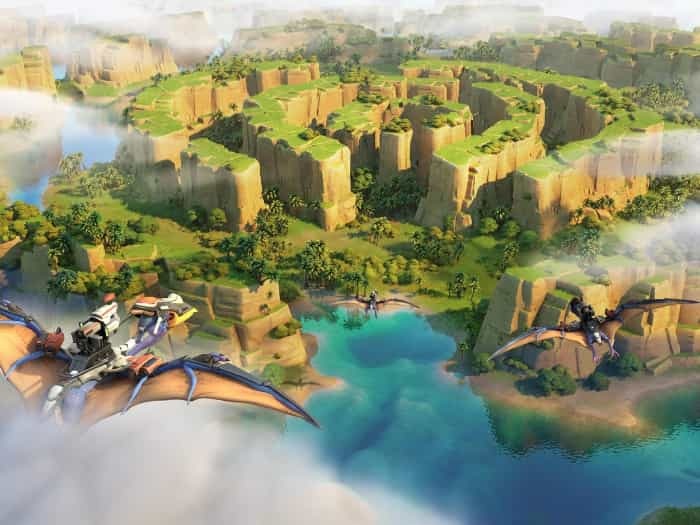 As you become a more powerful dinosaur commander, it will become increasingly more important to fortify your base compound, to prevent your neighboring commanders from trying to pillage your camp. Especially as in Dino War: Rise of Beasts for PC, resources are incredibly rare and need to be safeguarded and protected. 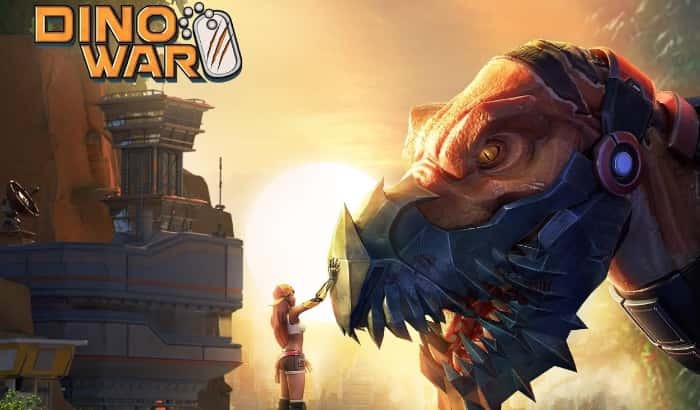 So if you want to join thousands of players around the world in defending the world from Dr. Claw and New Dawn, it’s well worth downloading Dino War: Rise of Beasts. Sometimes when playing Dino War: Rise of Beasts, bluestacks ask you fee to pay but gives you option to download some apps. Every time it asks you just select “Install apps” and continue using it free. I hope you enjoyed this article, please rate and share. If you have problems running Dino War: Rise of Beasts on your desktop or any other issues, leave a comment below.